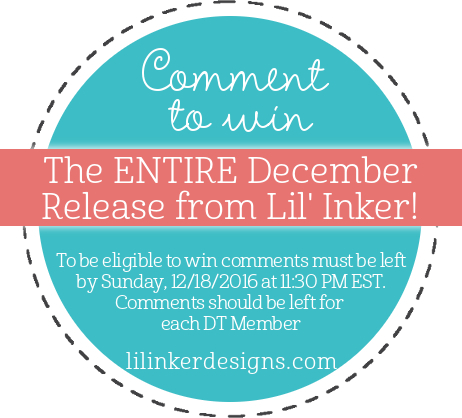 Angel's Creative World: Lil Inker Designs New Release Blog Hop - Day 3! Wow! Love all the pretty colors of this card. The yellow backgrounds looks really great. And the coffee cups really pop against it! Love your card. The colors and all the elements you put together look fantastic. What a fun card you've made! Great design and nice combination of colors. Beautiful layered card! Love it! Super fun card! Love that sentiment and your color choices! VERY nice card Angel and life does get in the way of our well laid plans sometimes! I hope all is well! Love the colors on this card. There's a lot going on, but it all works together perfectly. I like the layers of your awesome card. Awesome card! I absolutely love all of the options for the lattes! What a great new release. 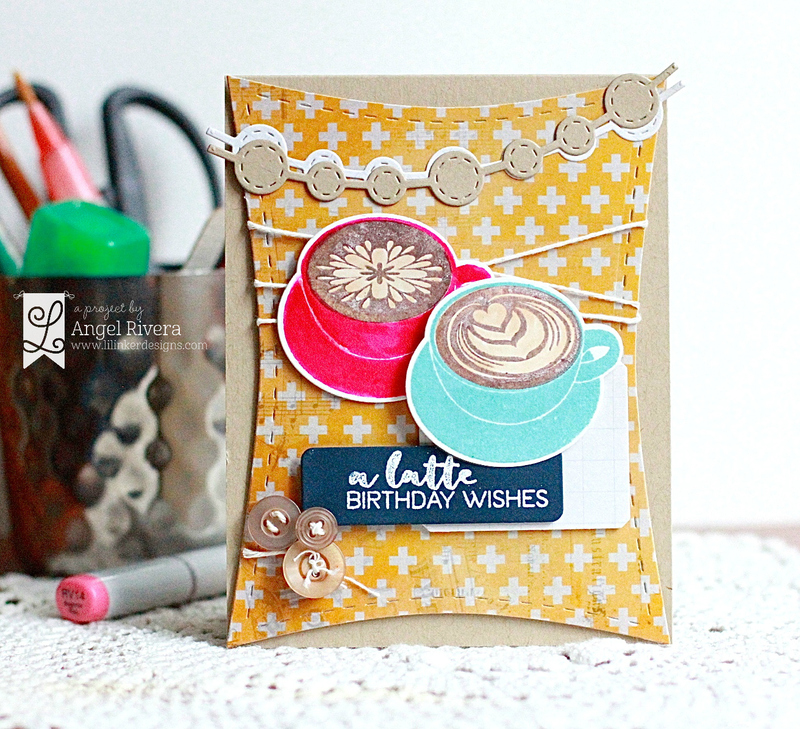 I just love your beautiful lattee card. So, so sweet. 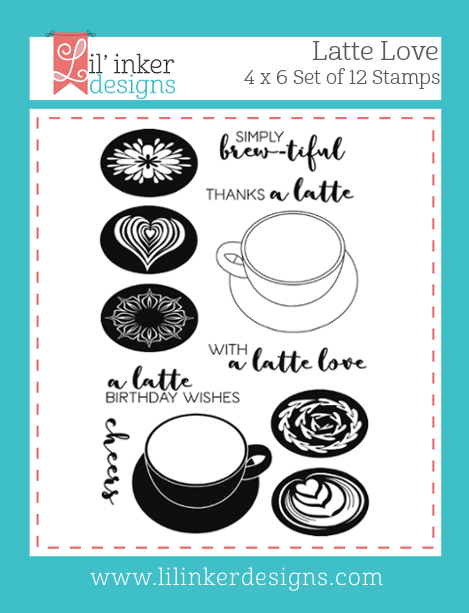 I am totally in love with the latte stamp and dies. 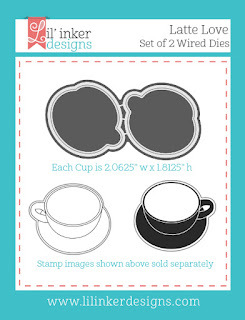 head for this stamp and die set. Your birthday card is great! So fun with the latte stamps! Beautiful card! Love all the components and textures! So pretty! Love this set & the different coffee designs, especially the hearts! Love the use of the Wonky die on this one & the gorgeous colors! This stamp set is awesome!! This card is packed with layers of fun! Love your pretty Latte Love card! Such an awesome set... one of my faves! I love how you colored the creamer too. Fun card. So cute with a fun background! I am in love with those lattes and I like what you did with them! Great card; really shows off this set! Super release this time too; love everything! I simply need this set, everyone including you just made me crave it more than coffee!! Did I just say that eepp.. I haven't had a chance to follow the Coffee Hop, so this card is brand new to me. It's darling and I love the patterns you stamped in the coffee. Great colors and embellishments :) I love this stamp set! Cute coffee themed card design.